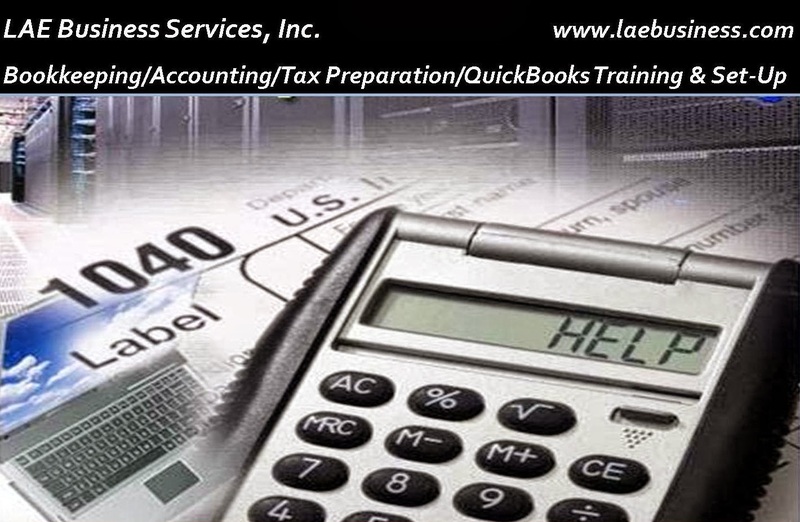 The Internal Revenue Service has announced a one to two week delay to the start of the 2014 tax filing season to allow for additional time to program tax processing systems due to the 16 day federal government shutdown. The original start date of the 2014 filing season was January 21, so with the delay, the IRS will begin accepting and processing returns between January 28 and February 4, 2014. Acting IRS Commissioner Danny Werfel said that the IRS is exploring options to shorten the delay and will announce a final decision on the filing date in December. The IRS said that the government closure came during the peak period for preparing IRS systems for the 2014 filing season, putting the IRS nearly three weeks behind its schedule. Regardless of the delays in the opening of filing season, the April 15 deadline is set by statute and will remain in place.